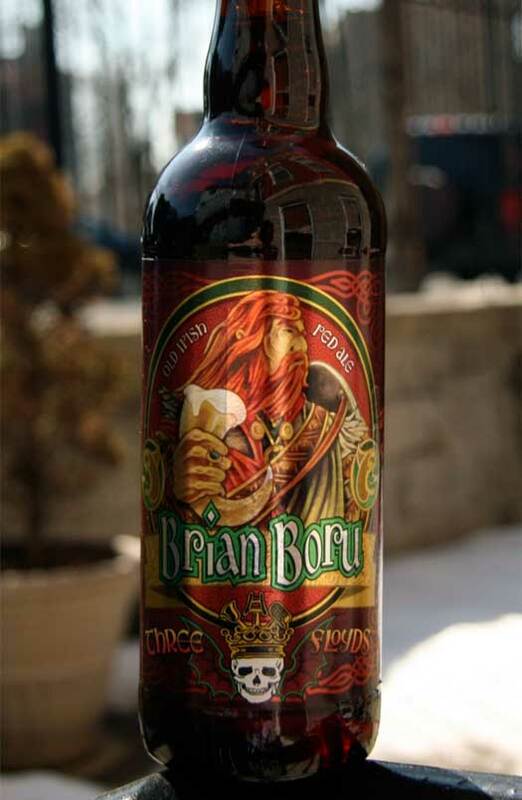 Last March we picked Three Floyds Brian Boru for the beer of the month. 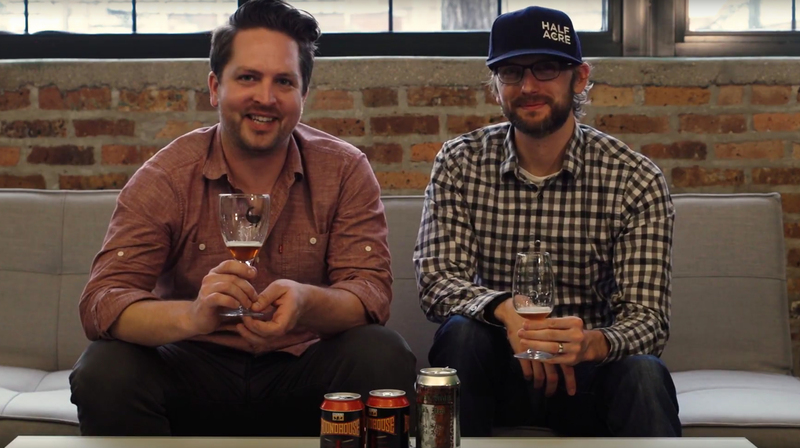 It’s such a phenomenal beer we really could have picked it again. But we know many of you can’t get Brian Boru so we wanted to pick another great Irish Red Ale that many more of you can find on the shelves. 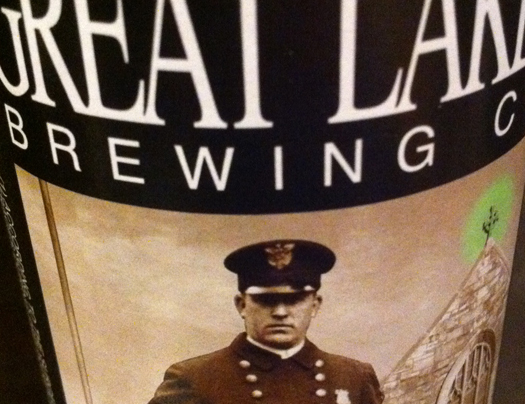 For the March 2011 beer of the month we have picked Great Lakes Conway’s Irish Ale. This is a medium bodied beer which makes it perfect to enjoy with your Irish dinner of corned beef and potatoes. It pours out a copper amber color with a light thin white head. A bready sweetness drifts from your glass with hints of nuts and caramel. When you first take a drink those roasted malts really fill your mouth. There is a small hop bite but it’s quickly covered up with sweetness. It finishes very clean which makes it a perfect dinner beer. You can take a sip to help wash that great meal down and not have something that is going to destroy your taste buds. It’s a very smooth beer to drink and with an ABV of just 6.5% it’s easy to knock a few back. 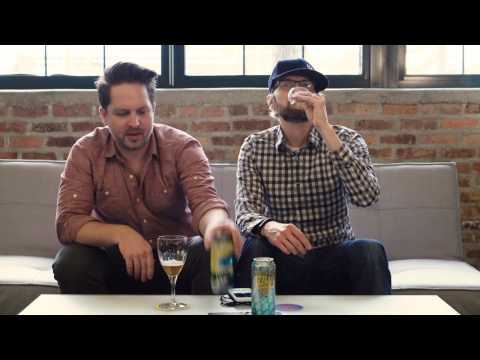 This beer has a broad appeal and should please both the craft beer fans and non-craft beer lovers.